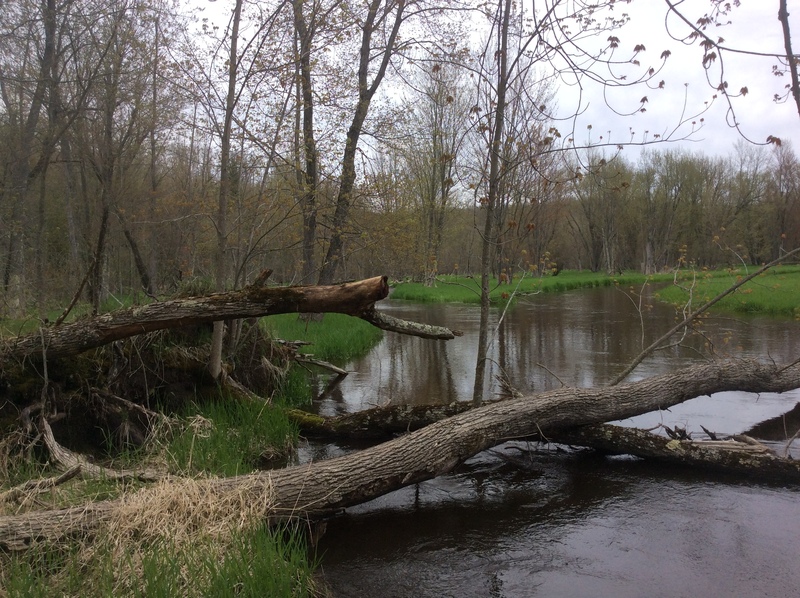 We’ve been working to protect this beautiful and ecologically significant Manistee County property for more than a decade. 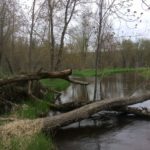 Now, we finally have the perfect opportunity! 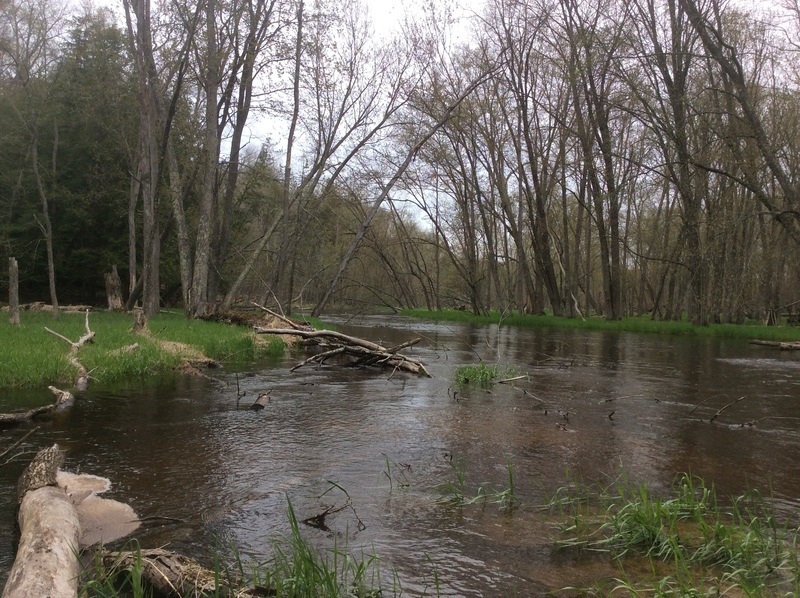 This 321-acre property in the heart of the Manistee River watershed consists of a high plateau of mesic northern forest, mixed wetlands, steep forested slopes, ravines and extensive floodplain forest along the braided channel of Bear Creek, a major tributary of the Manistee. 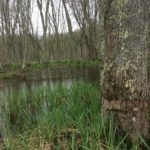 In addition to more than 3,400 feet of frontage on Bear Creek, the property has about 8,600 feet of frontage on two unnamed tributary streams and a half-acre pond. 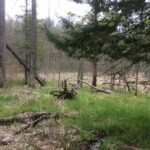 The property sits immediately between two large tracts of Manistee National Forest land. 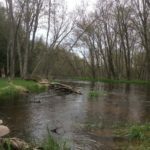 Preserving it will create a larger protected corridor of land along Bear Creek within a mile of its confluence with the Manistee River. 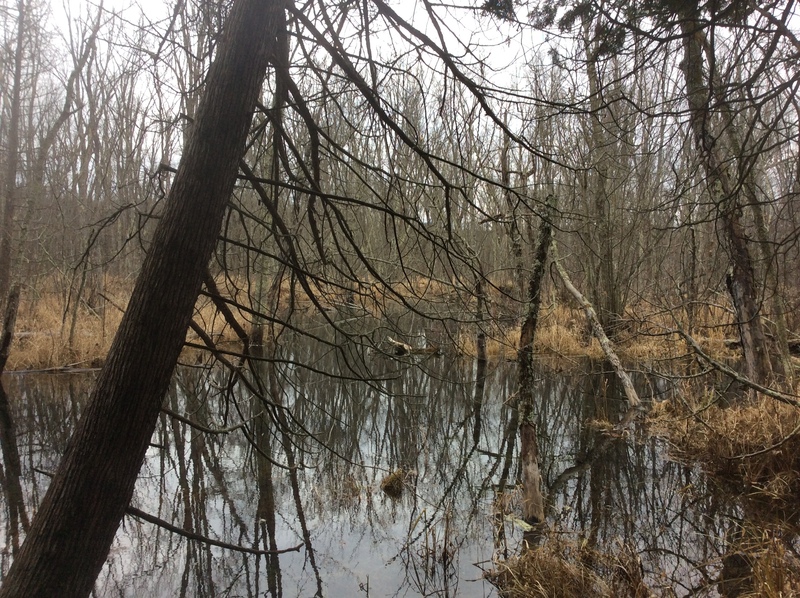 There is a bald eagle nest on the property, and red-shouldered hawk, northern goshawk and wood turtle (all state species of special concern) have been documented on the property or in the immediate vicinity. 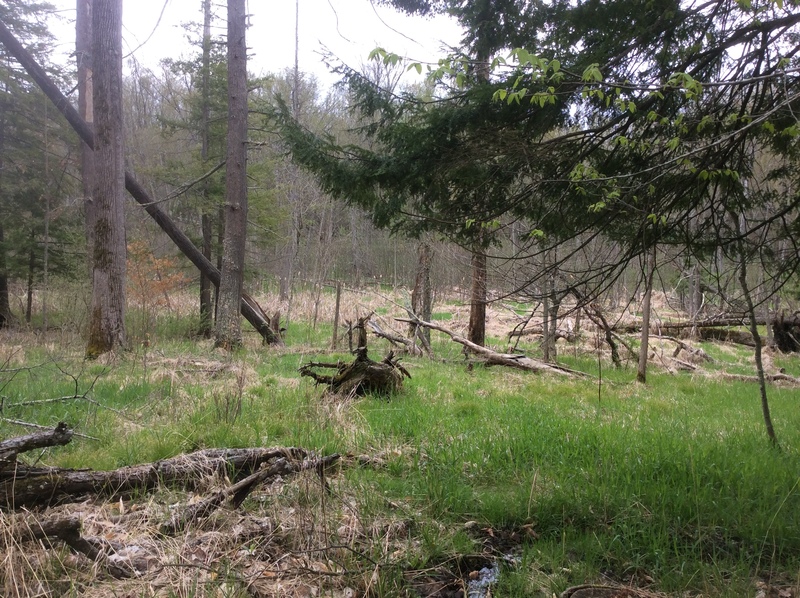 We recently secured an option with the timber company that now owns the property and purchased a conservation easement on the land. 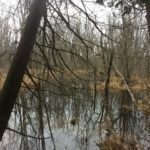 The land itself was purchased by the Little River Band of Ottawa Indians (acting as a conservation buyer). 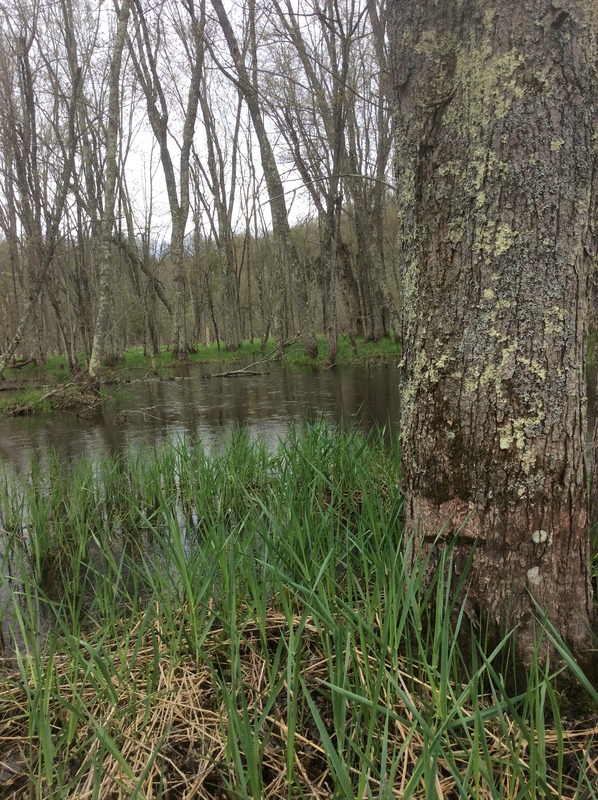 The Little River Band wished to return this land, which tribal members consider ancestral, to tribal ownership.